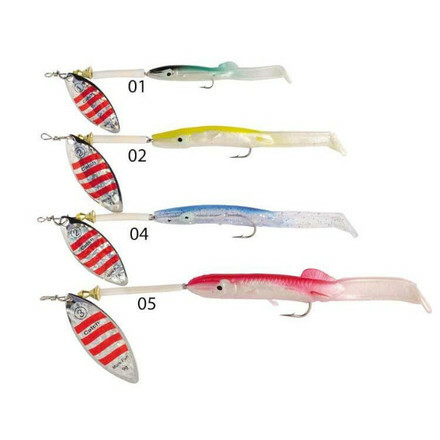 This lure is perfect for different predators such as pike, perch, etc. The large paddle tail, enticing action and attractive spinner blade of the Titan Eel will trigger lots of strikes. The ultra sharp hook ensures you don’t miss a single bite.